... to creative storytelling and farm exploring! Interested in creative storytelling? Farm and food based learning? Environmental explorations? You have arrived at the right place! 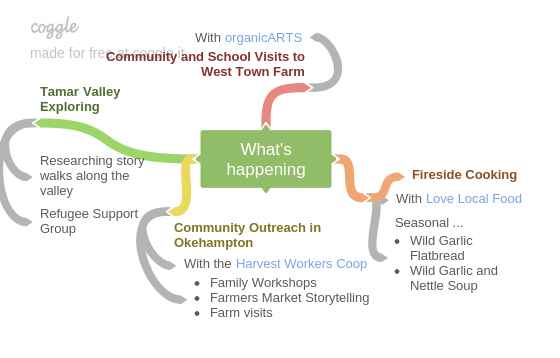 I work with Love Local Food, organicARTS, Harvest Worker's Coop and freelance telling stories in and around everywhere.